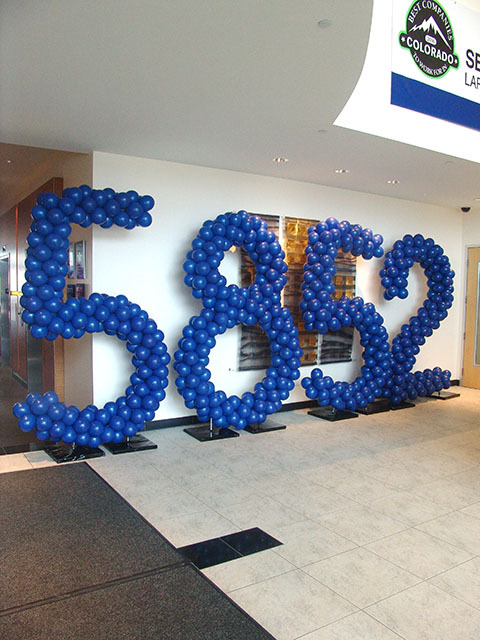 Here are some custom number sculptures and some great mylar balloon bouquets that we delivered to a local Denver company recently. They were a big hit and were really able to get the employees excited. 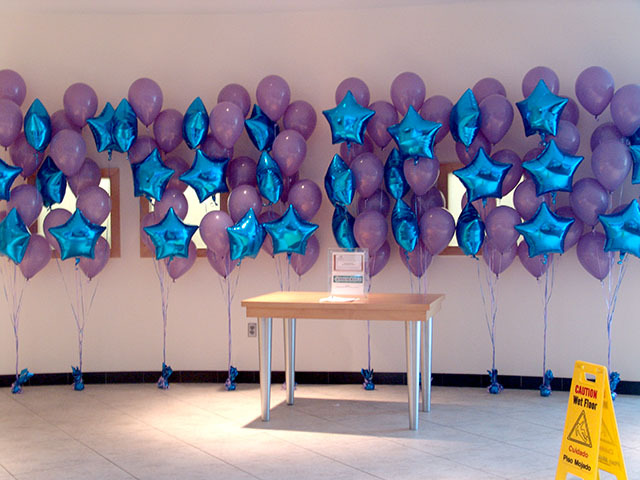 This entry was posted in Uncategorized and tagged Balloon Sculptures, balloons denver, boulder, bouquet, custom balloon mylar bouquets, globos denver, globos sculpture, large balloon number sculptures, special event by foulball. Bookmark the permalink.